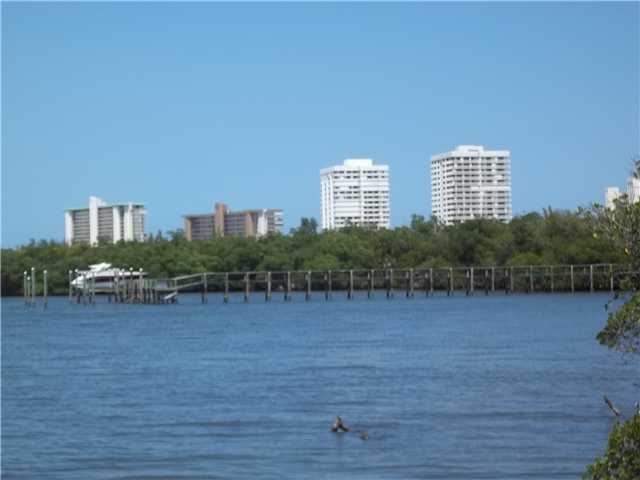 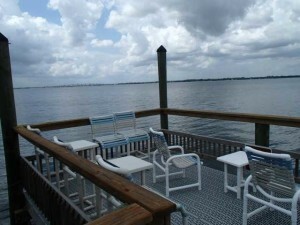 There are no active listings in Bay Tree on Hutchinson Island in Jensen Beach at this time. 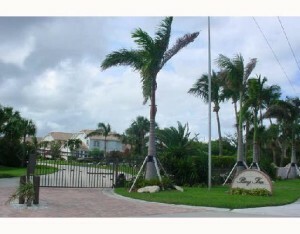 There are also no homes in Bay Tree currently under contract. 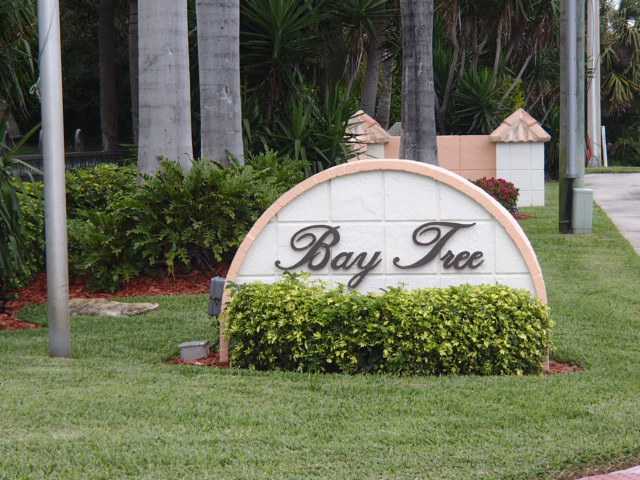 In the past 12 months, 3 homes have sold in Bay Tree. 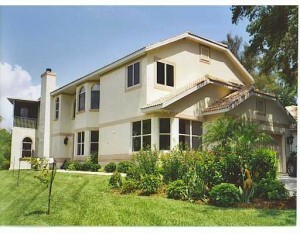 Sales prices ranged from $320,000 up to $407,000 for an average sales price of $352,333 or $185.45 per sq. ft. of living area. 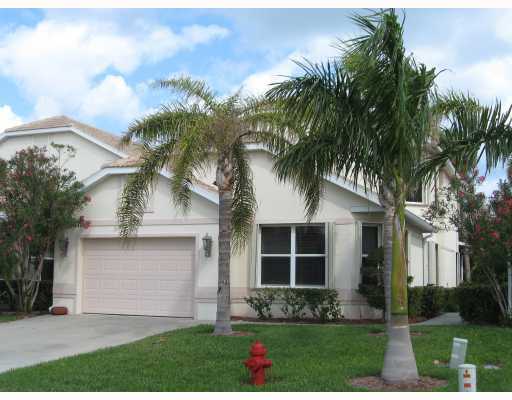 These homes sold for an average of 96% of list price and were under contract within an average of 100 days on the market. Homes in Bay Tree were built from 1992 to 2002 and consist of 2 bedroom, two bathroom homes of just over 1,500 sq. 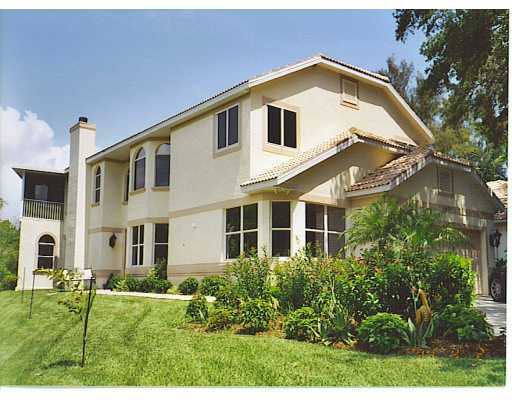 ft. of living area up to a spacious 4 bedroom, 4 bathroom home with just under 4,000 sq. ft. of space under AC. 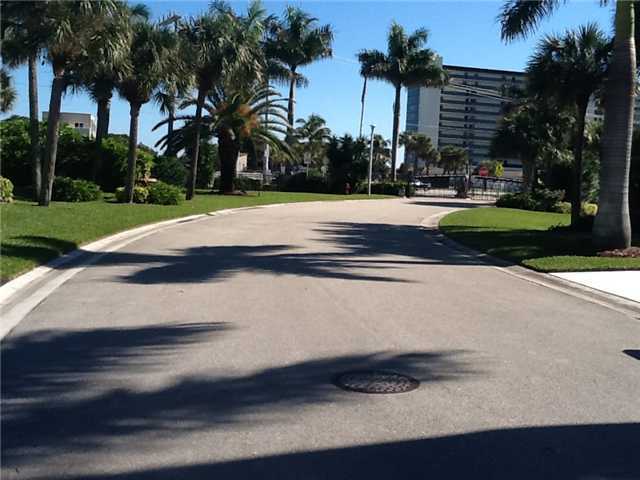 This community has access to the beach at Waveland Beach Park directly across the street. 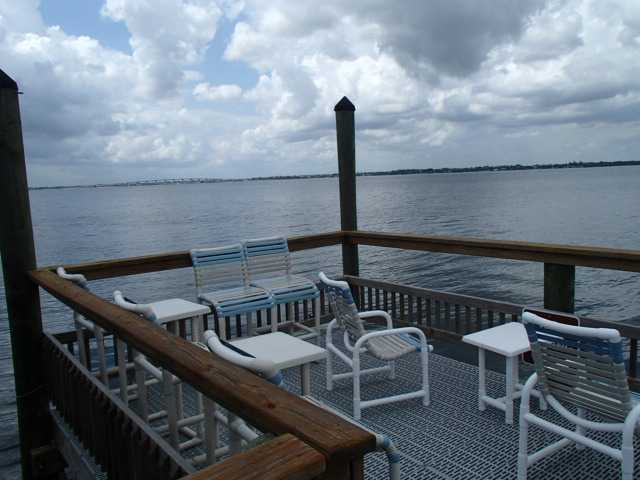 And is now also equipped with a good sized day dock where boaters and fisherman can stop to pick up guests and supplies for the day. The Bay Tree community is only just over 1.5 miles from the Jensen Beach Causeway and residents have easy and convenient access to downtown Jensen Beach with it’s restaurants and shopping. 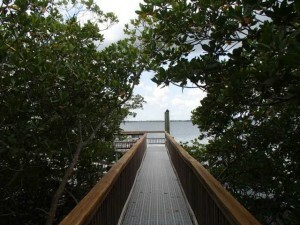 And, only 5 miles to the Stuart Causeway for additional options for shopping, entertainment and dining. 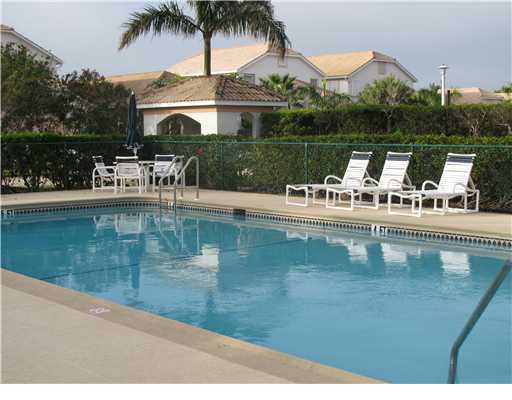 HOA fees are a very reasonable $850 per quarter which include maintenance and insurance of the common areas and community pol and day dock. This community allows rentals and is a pet friendly community with large dogs permitted. 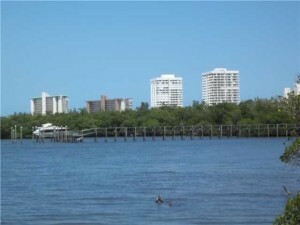 For possible off market homes in Bay Tree, please contact the Gabe Sanders BlueWater realty team.